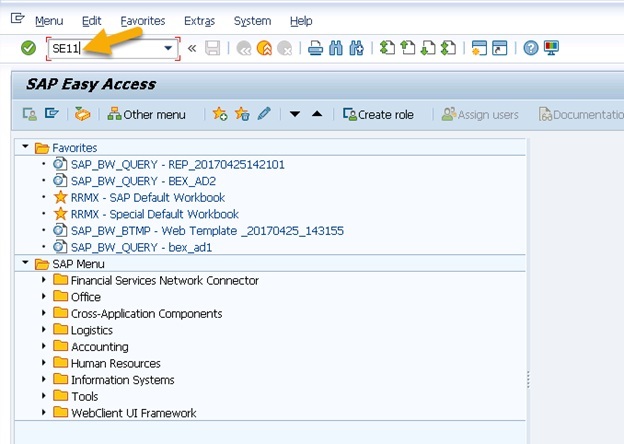 In this blog I am going to discuss about the data transformation capability inside SLT. 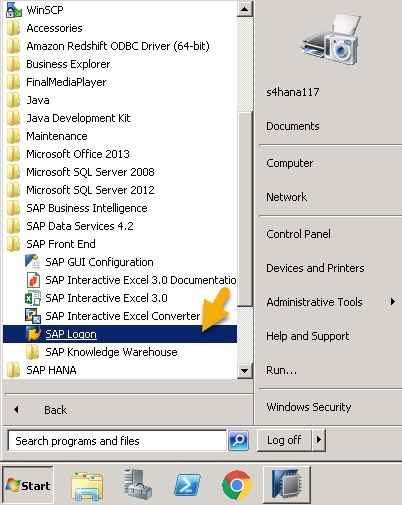 Some time it is required to transform data itself inside SLT before replicating to SAP HANA as per the scenario.This types of conversion is very useful when transformation is not possible in HANA or need to transform data before replication. 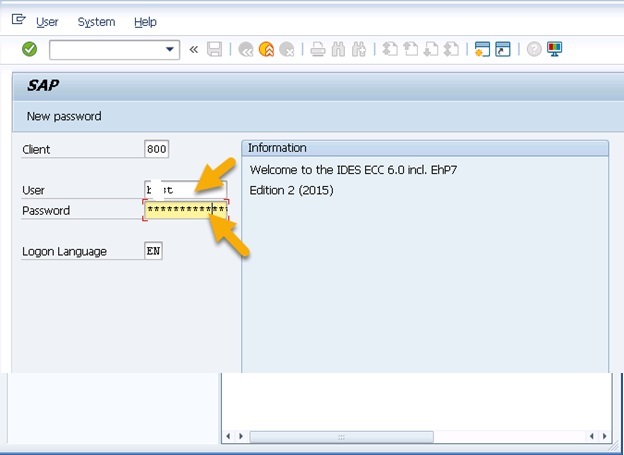 First we will first create a RFC connection.Here I am using already created configuration. This is our RFC configuration. Enter table name. 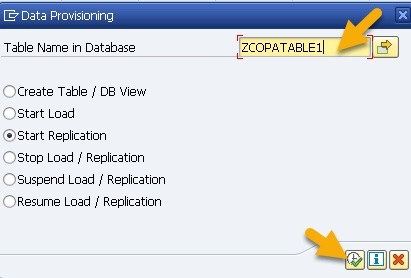 Here I am taking ZCOPATABLE1 in database table.Click on display. Select our source system and then need to select the target schema respectively.But here we do not know the target schema name. So we need to go to the LTRC to know the configuration name. 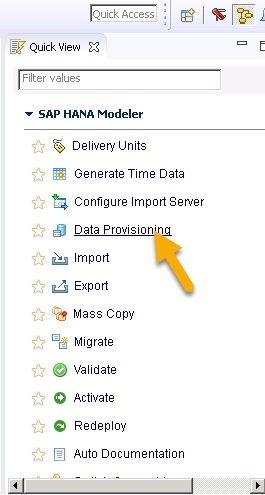 Configuration name should be same as target schema name. 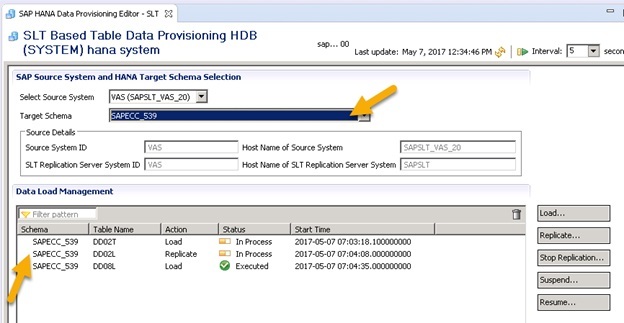 In HANA studio, select that target schema name same as target schema.Here we select that name.And below we see default tables. 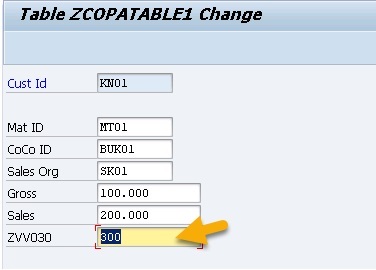 Default tables are DD02T, DD02L and DD08L. Enter our table. Which table do you want to replicate.Here I take ZCOPATABLE1. Click on execute. At top we see refresh button. Click on refresh. 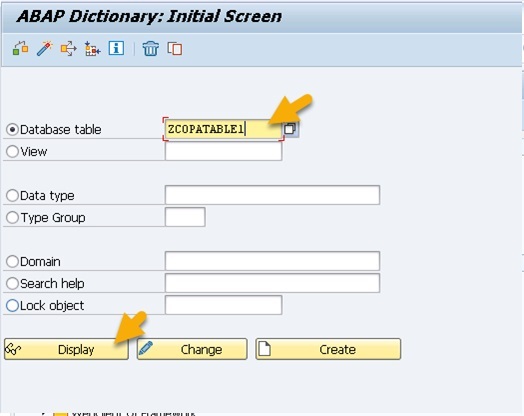 Here we see our replicated table.Double click on our table. Go to display page. Click on display change icon. 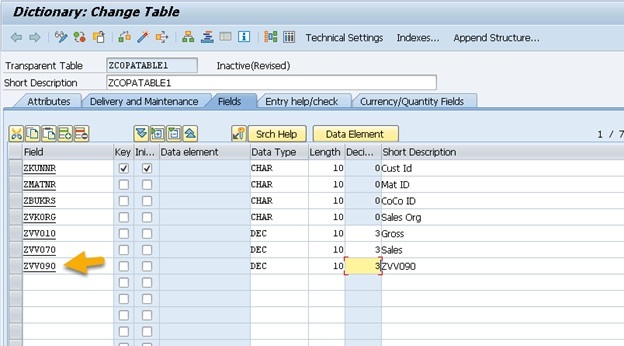 In the above screenshot we can see all the fields of the table .Now we will add a field. 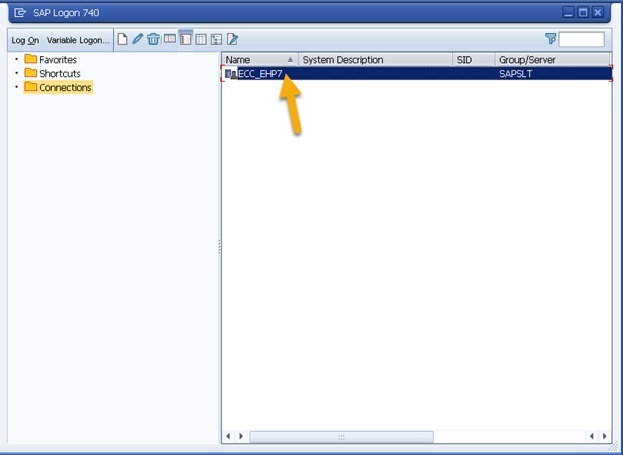 First enter the field name and then click on predefined type. Like below, we will add field. This is activating symbol. Click on activate. Click on execute and Click on continue.This will activate the table as local object. 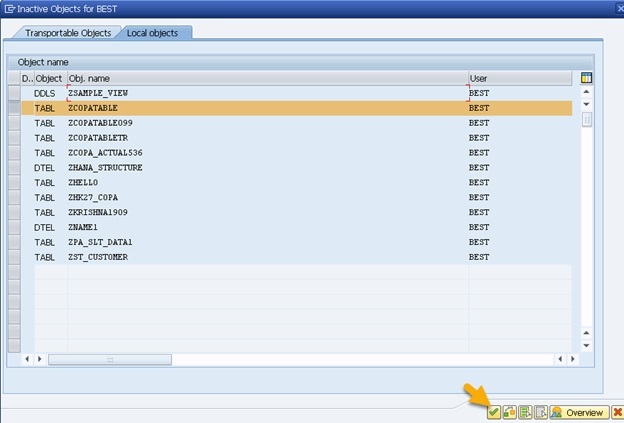 Let’s go back to the data browse table in ECC. Click on change. Change is used for inserting values. Click on save.Here we see our inserting value. 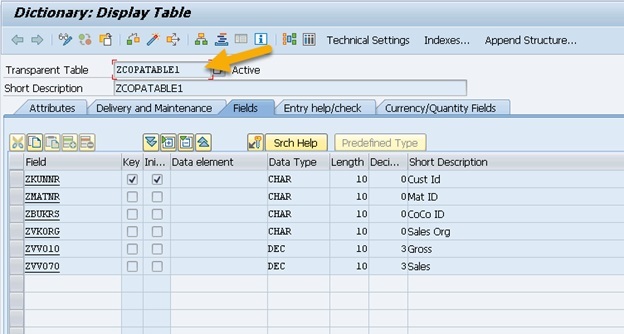 We can change, insert, delete, add columns, change data types, length of a column, change descriptions inside the SLT. In the next blog I will discuss how we can overcome this limitation using SLT.